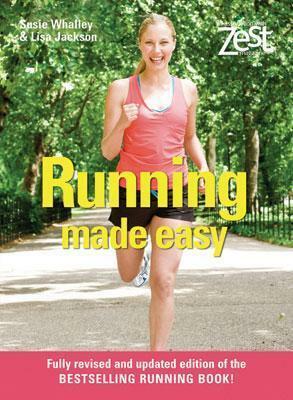 Running Made Easy is quite simply the easiest, friendliest, most encouraging book on the subject ever written! Fully revised for 2008, this must-have illustrated guide will motivate beginners to jog their way to a better body, increased confidence, and soaring energy levels. It features a â€œ60-Second Secret Planâ€ for starting off, tips on running shoes and other equipment, and sample structured programs for improving health and endurance. In addition, there are quizzes to help newcomers assess their current fitness levels, a runnerâ€™s diary to track progress, and inspirational stories about sportâ€™s life-changing effects. Colorful sidebars cover everything from how running produces chemical changes in the brain that improve oneâ€™s mood to strategies for adding distance to a weekly program.